Workers’ comp is a declining industry. While there may be occasional bumps in claim frequency, claim counts and cost per claim, the irrefutable fact is that every year one of every thirty claims will disappear. Put another way make sure you reduce claim counts by about 10 percent when you do your three-year plan. Yet pretty much every business in this space is planning to grow. That won’t happen – but it will for those who invest in branding and marketing. Reality is most companies in WC services woefully underspend on branding and marketing, or spend their dollars…unwisely. I fully expect that to continue as execs cut back on “soft” dollars allocated to marketing as they try to shrink their way to increased profits. Before you scoff, ask yourself why you drive the car you do, drink the beverages you drink, use the toothpaste you brushed your teeth with this morning. 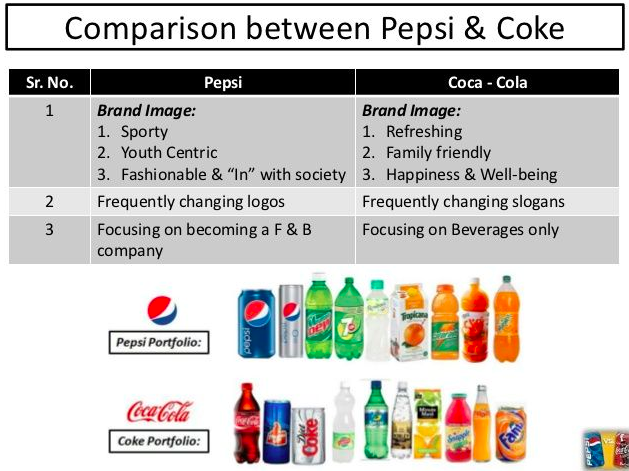 Put another way, Is Coke really different than Pepsi? What companies should be doing is investing in their brand – finding out what the market thinks of them and their competitors, defining what it is that makes them unique and special, and creatively communicating that to potential buyers, influencers, thought leaders. – they feel comfortable with you. So when they issue that RFP and read your response they interpret your answers positively, they look for confirmation of what they already know – you value customer service, you listen to your customer’s needs, you are a low-risk choice. What you do today defines if you are in business in three years – let alone growing. If you aren’t spending 2+ percent of revenues on REAL marketing, your chances of success are limited indeed. I’m all in on this thought. Next Next post: Who’s healthier and why.